Creating a successful website can take your business to the next level, and your website can serve as an online catalog of your product and service offerings for new and potential customers. Although a successful website isn’t built in a day or week, it takes a little time and effort. You should be more attentive while creating a website. 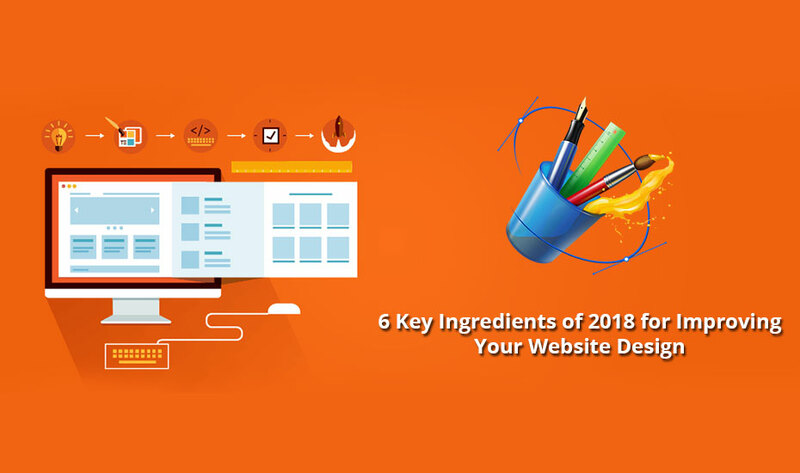 In this blog, we are going to discuss the top 6 essential ingredients of 2018 which will help to improve your website design. A website can’t simply succeed by excelling in limited aspects such as only content and design. It needs to have an engaging and powerful design that feeds into your website user’s experience, functionality, and appropriate content. If you want that your website can easily communicate with your audience then you can hire the best web design and development company. A well-reputable company makes sure that your website design is appealing and not turn your visitors away. 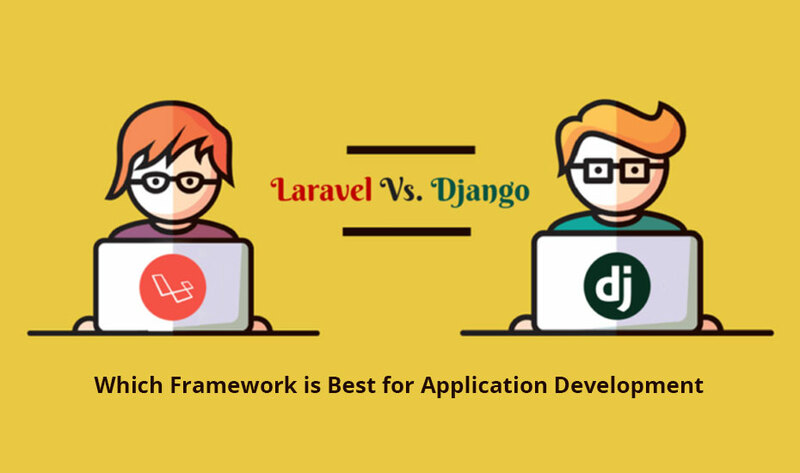 So, what are the key ingredients a good web design and development company attaining in order to improve your web design? 3. What content do you need to offer? 4. Which key data & ingredients you will use to determine your success? If you are unsure about how to answer some of these questions, then it is advisable to take a help from an expert. Search for the top web designing companies in India and talk to their expert about your query. People like a simple, clear, and thoughtful website. There are certain elements on your website which create hurdles to transmit your website message. Lengthy content, complex animation, stocky website images, and more are just a few factors on the list. You have only 8 seconds to create a long lasting impression on your audience, so try to get the main points across. This should be done with powerful, well-written, and sort content, appropriate & clear photographs, and concise headers. Once your visitors land on your website page, do they know what to do next? No, they won’t know what pages to views or actions to take if you don’t guide them properly. For this, give them some sort of direction. Call-to-Action (CTA) is one of the main elements of the website page which will guide visitor what step he/she should take on a page. Take time to add call-to-actions that give your visitors the materials to educate themselves and help solve their pain points. If you are unable to generate a solid CTA, then take help from a web design and development company. Not every image is going to fit with the type of messages you are trying to convey to your audience. Fortunately, you have a lot of choose from (some of them are free). But still, there are numerous websites which caught with extremely stocky images. If you are unable to get the real images then there are certain techniques you can use to help pick out the right type of stock photo. Navigation is a key during the designing and development of a website. A map is extremely crucial that displays the core places users can visit. There is nothing worse than a site with a disorganized or confusing navigation interface. If users unable to find what they are looking for, then they have no reason to stay on your website page. Today, around 80% of internet users own a smartphone and they use their smart devices to browse a mobile site. Therefore, it is important to optimize your site for mobile and customize it to fit the needs and wants of your visitors. Now you know what are the essential ingredients to design an outstanding website, you are ready to get started! 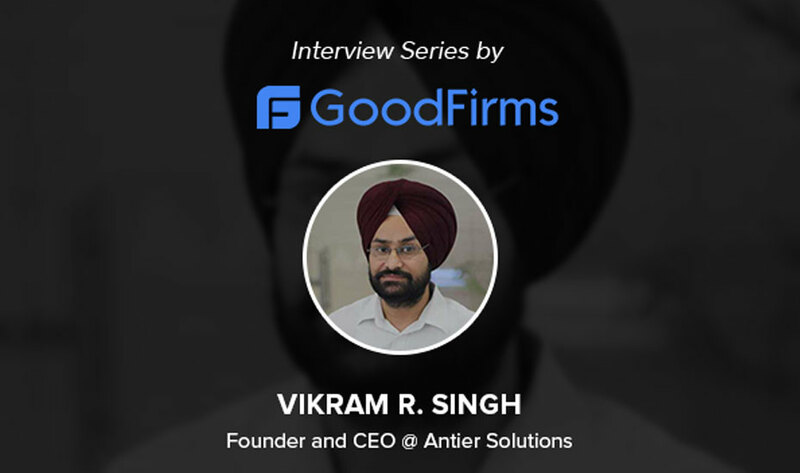 If you are searching for the top website designing companies in India, Antier Solutions can be your trusted designing partner. If you have any idea for your website design, talk to our expert today.